According to Silva et al. 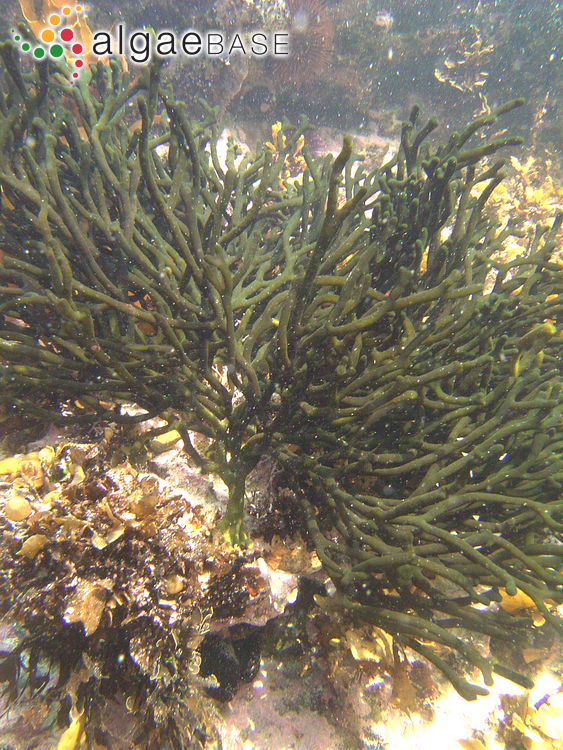 (1996: 854) the following names have been misapplied to this species by various authors; Codium tomentosum var. tenue, Codium tenue and Codium tomentosum. Please consult original reference for full details. Type locality: mouth of Qolora River, Cape Province, South Africa (Silva, Basson & Moe 1996: 854).